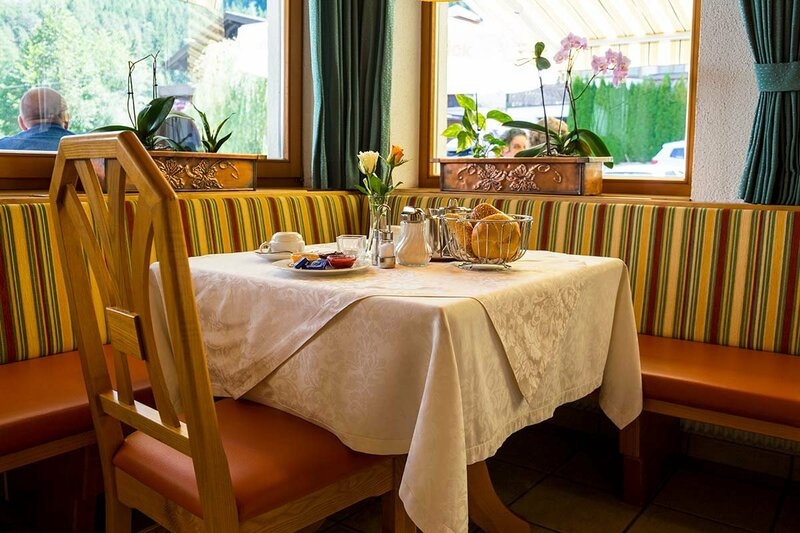 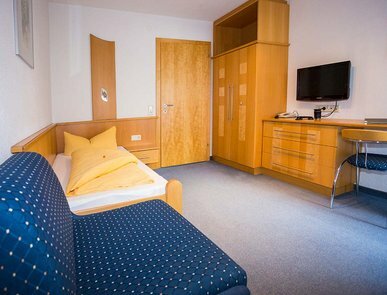 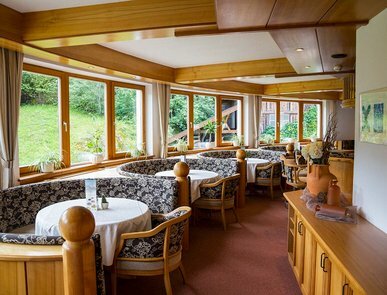 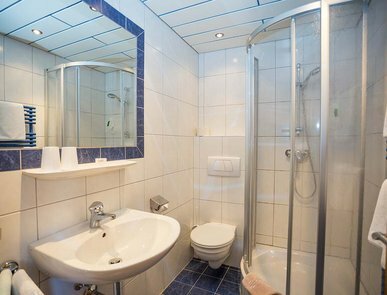 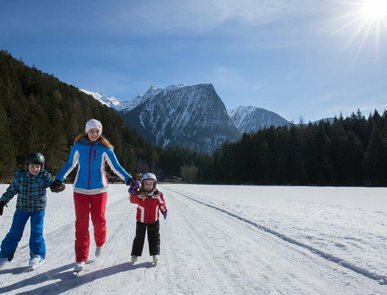 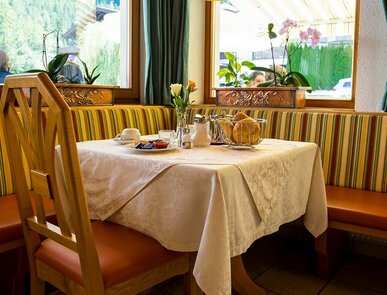 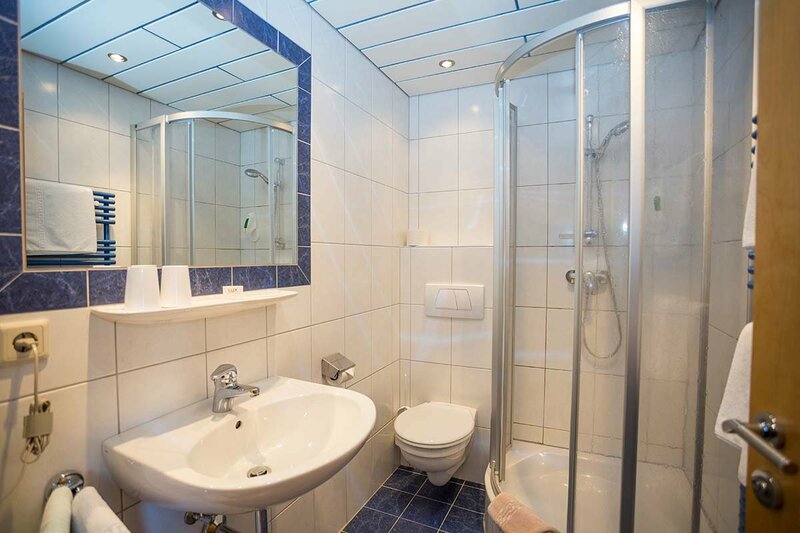 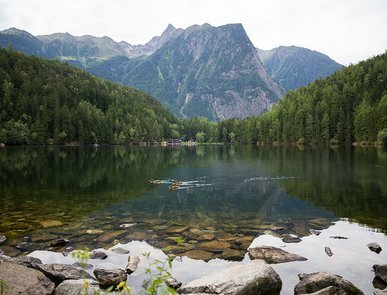 Why don't you take a closer look at our superb offers – and at lovely lake Piburger See in Ötztal. 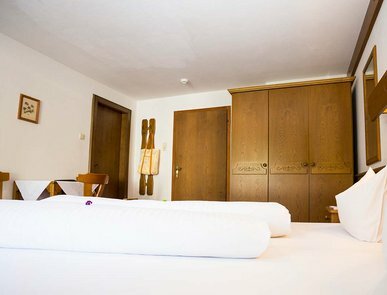 Here you will find our picture gallery and wonderful images that make you longing for holidays. 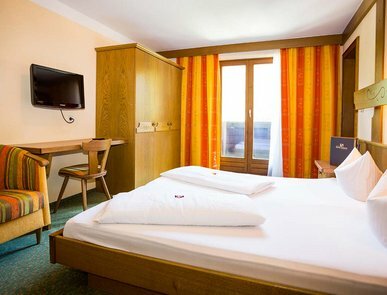 Don't wait any longer and book right now. 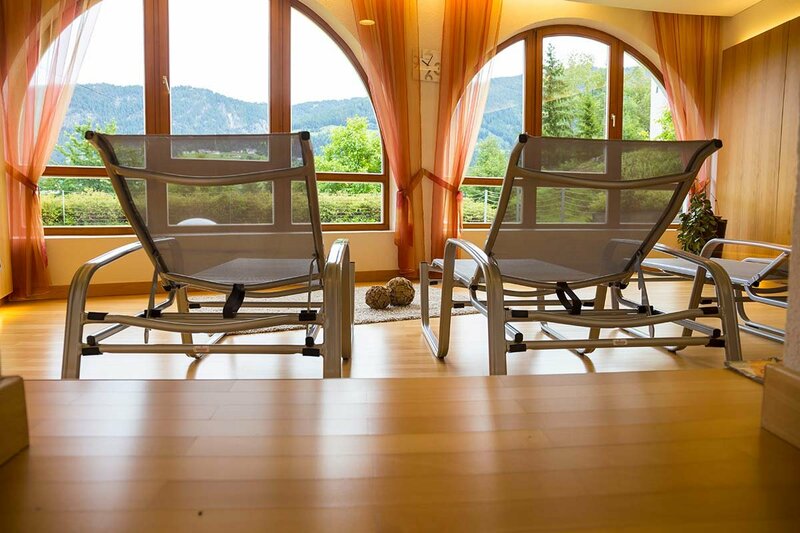 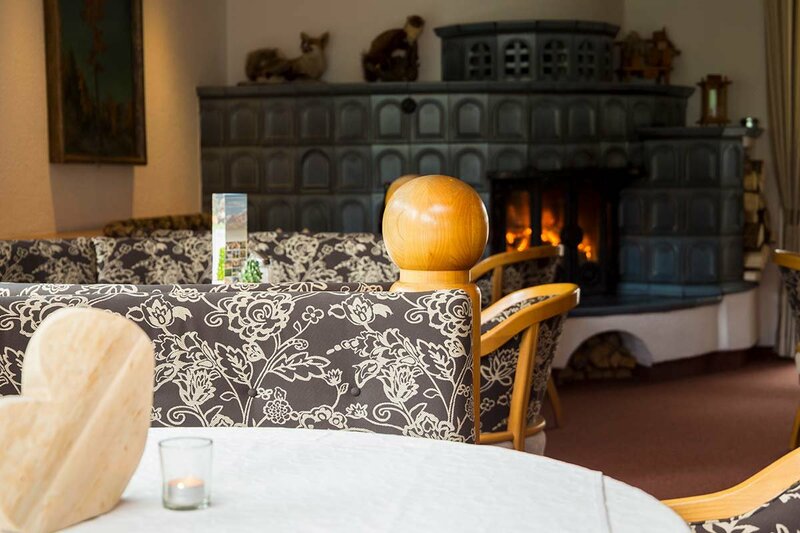 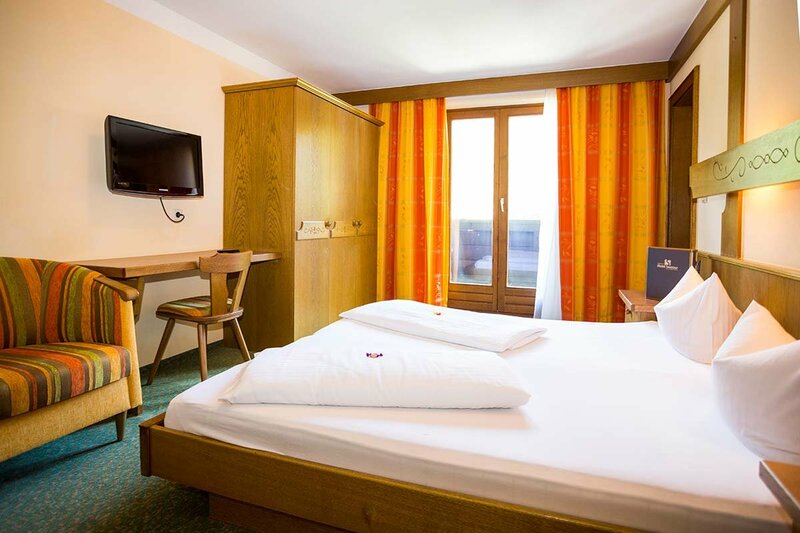 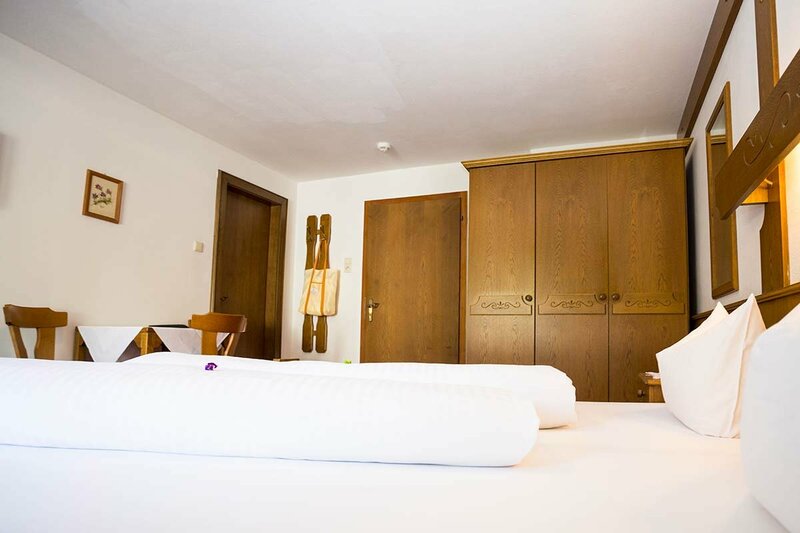 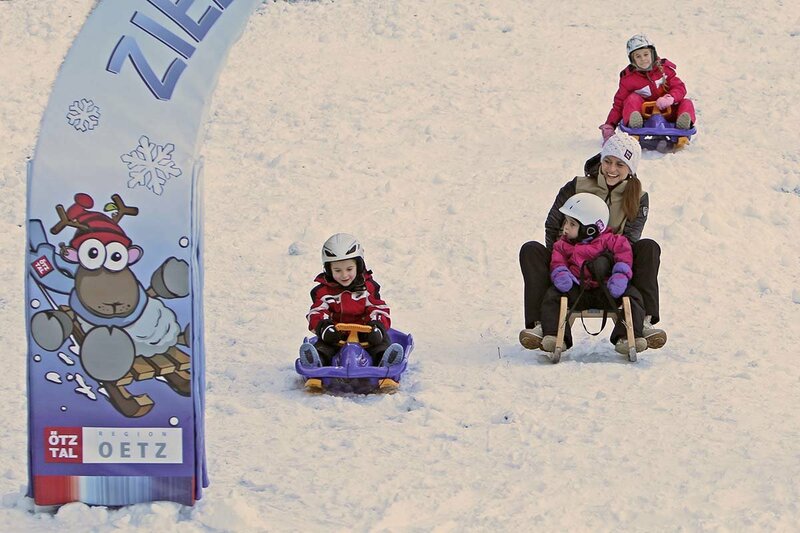 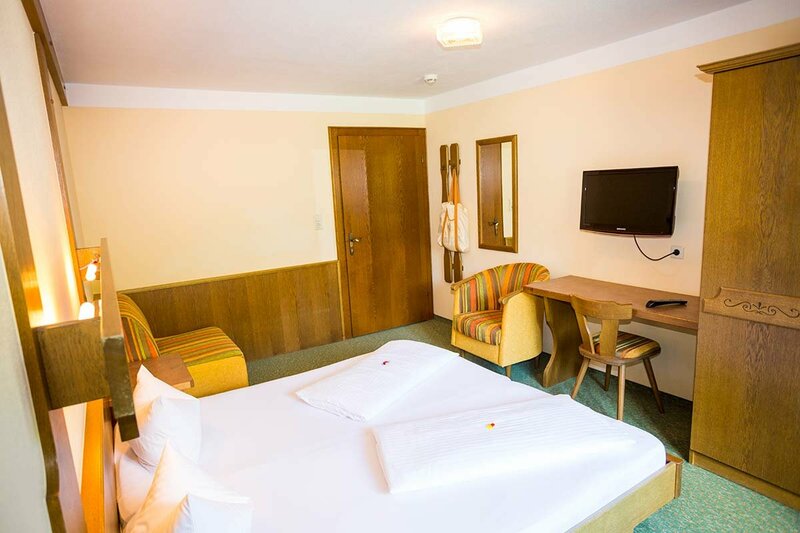 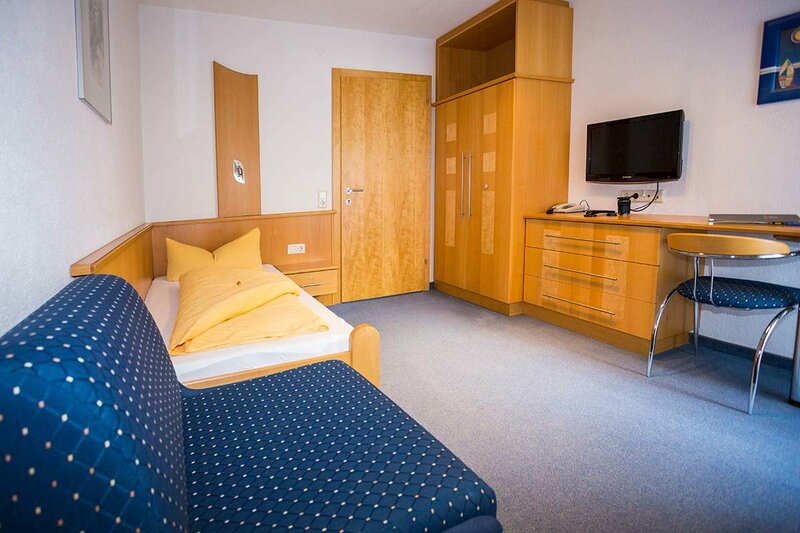 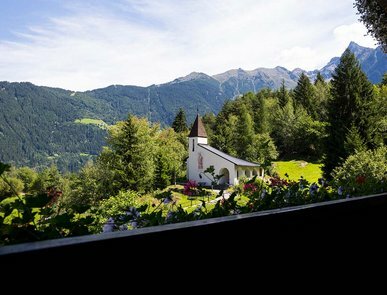 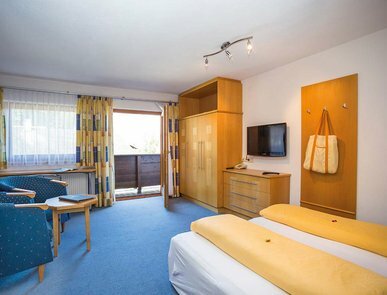 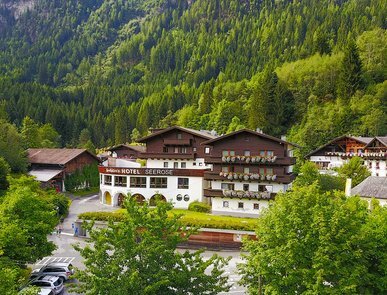 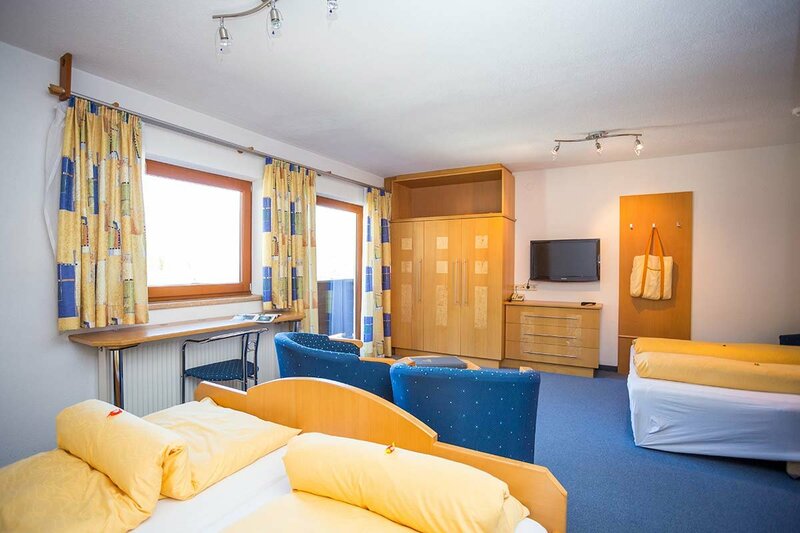 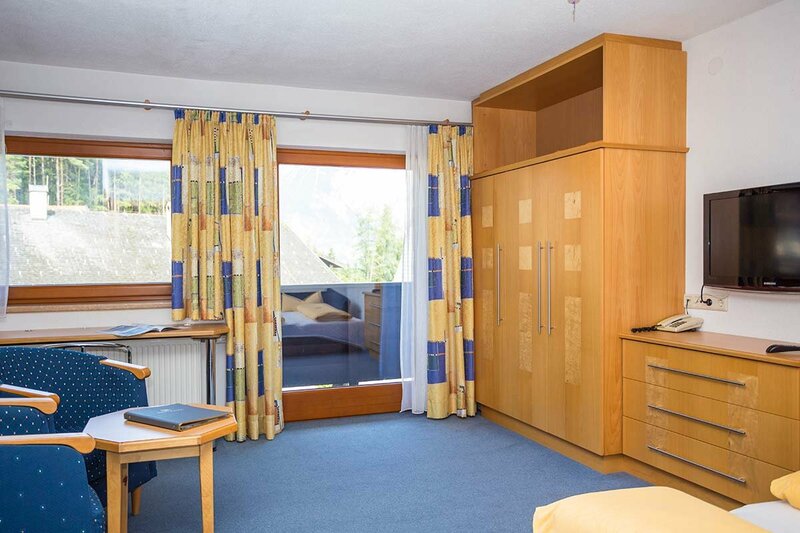 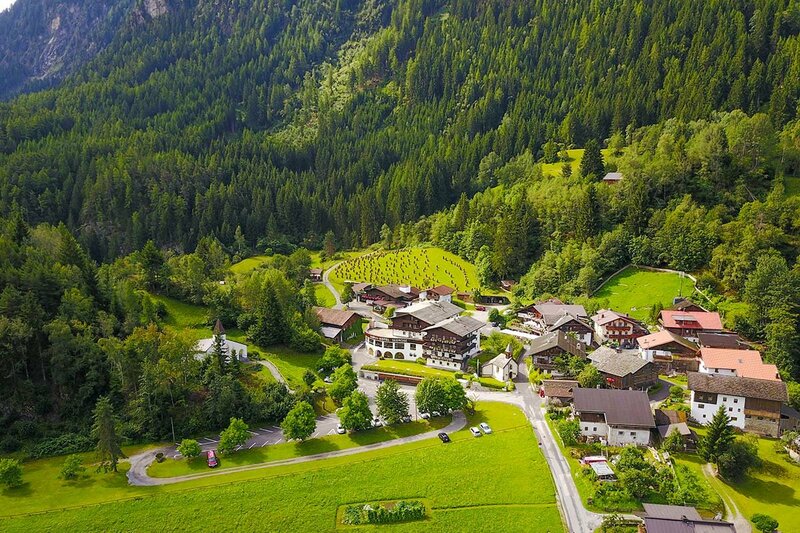 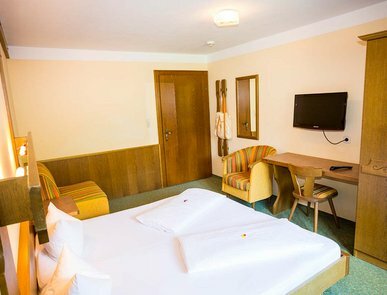 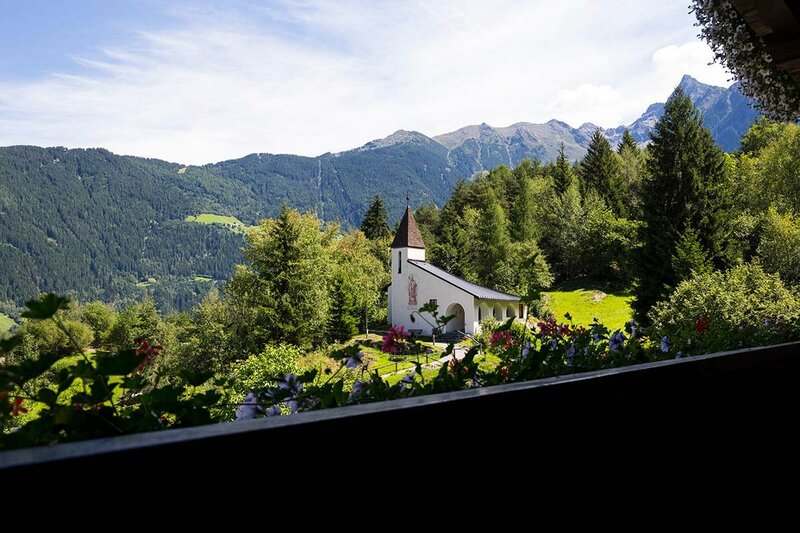 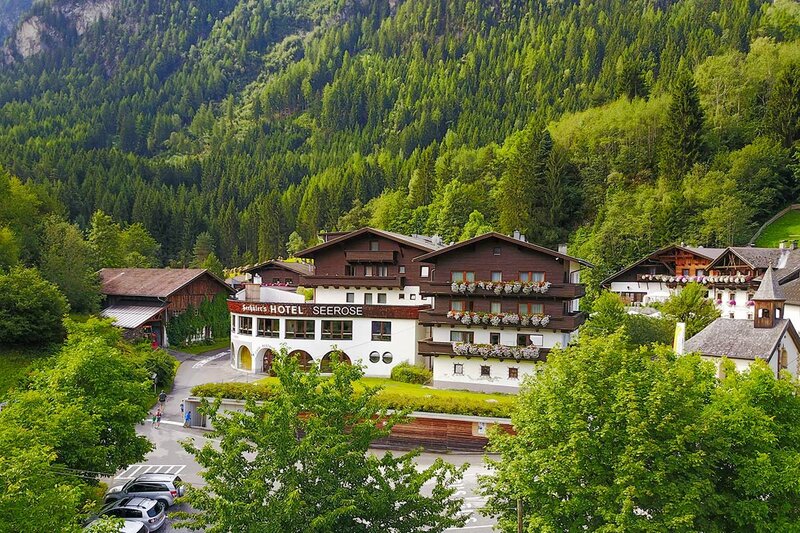 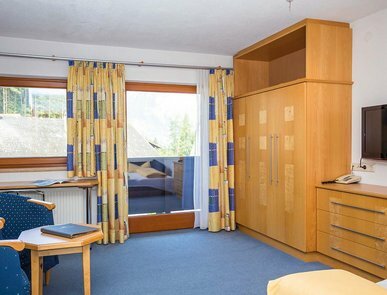 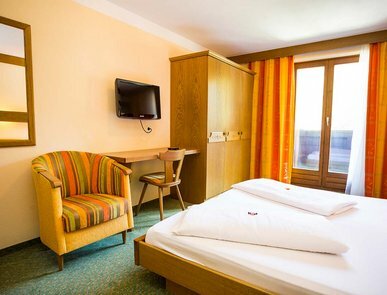 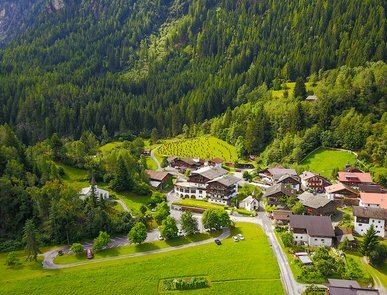 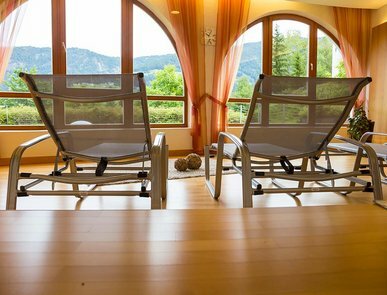 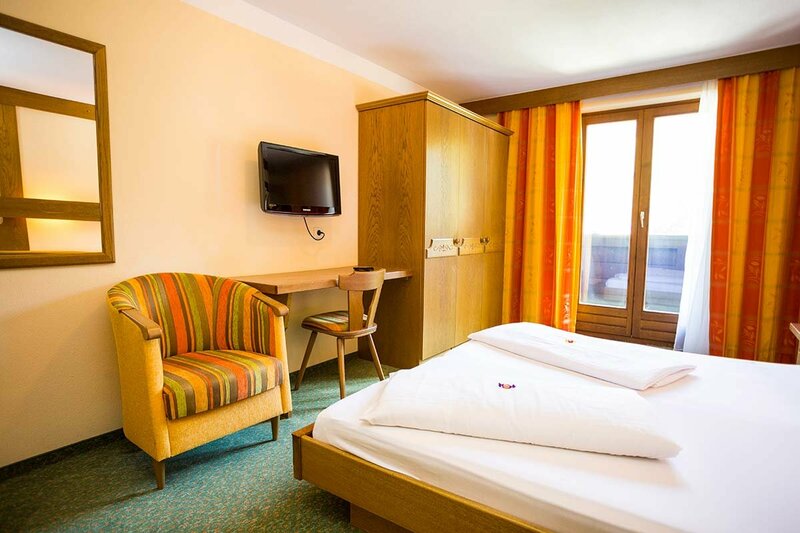 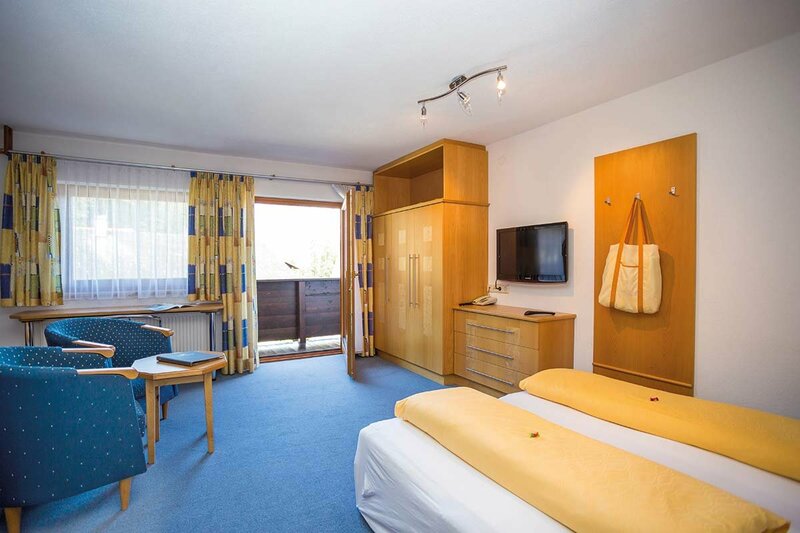 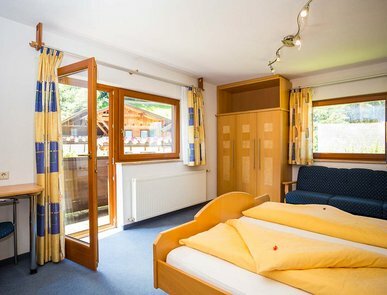 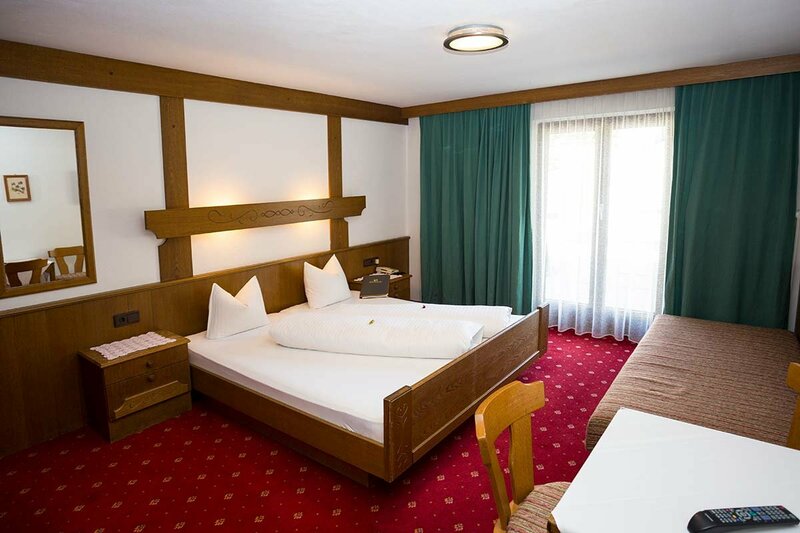 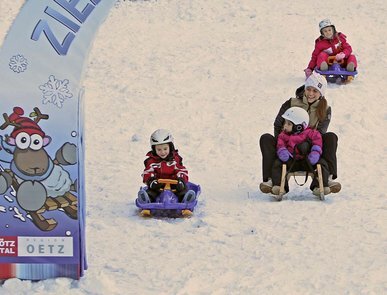 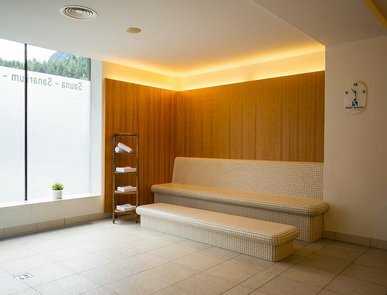 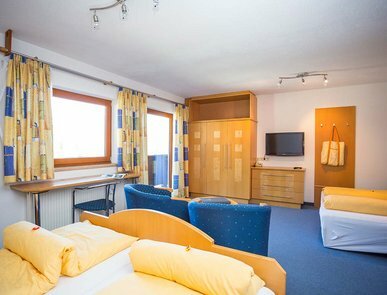 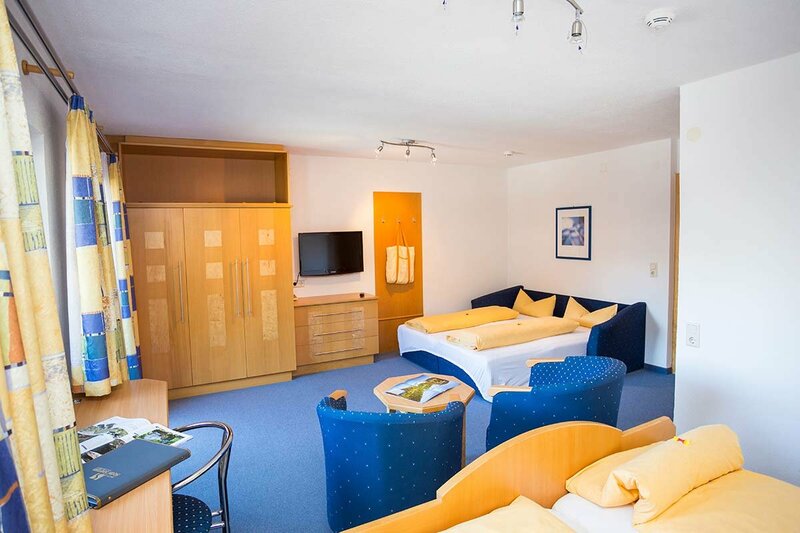 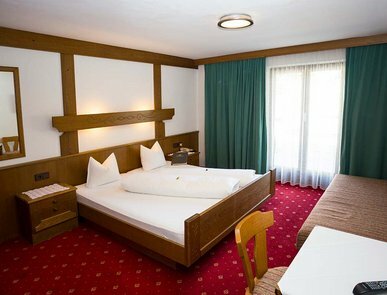 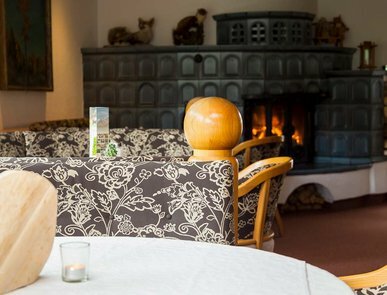 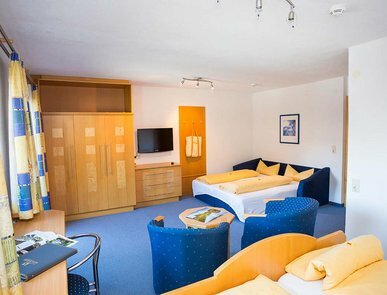 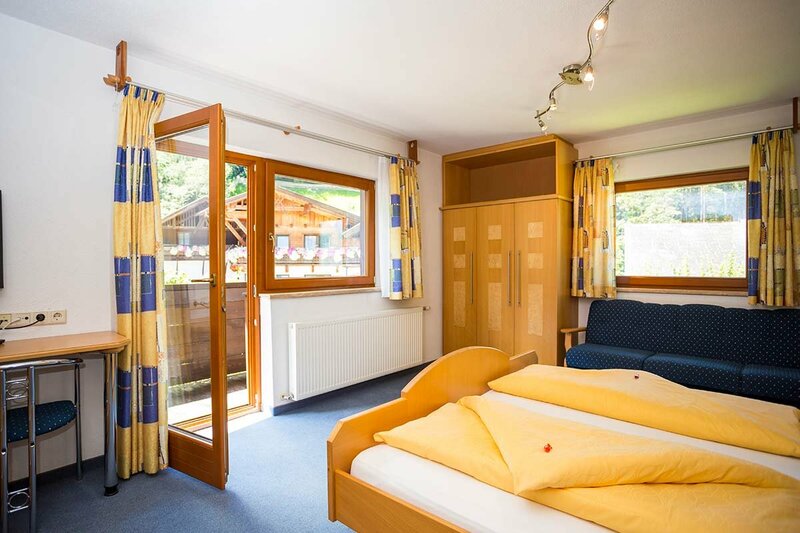 Look forward to a premium holiday retreat amidst the awesome natural landscape of the Ötztal Alps. 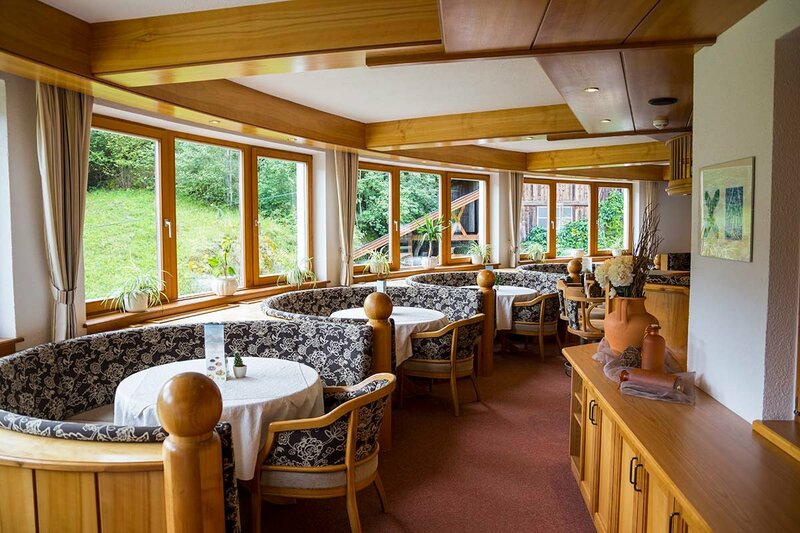 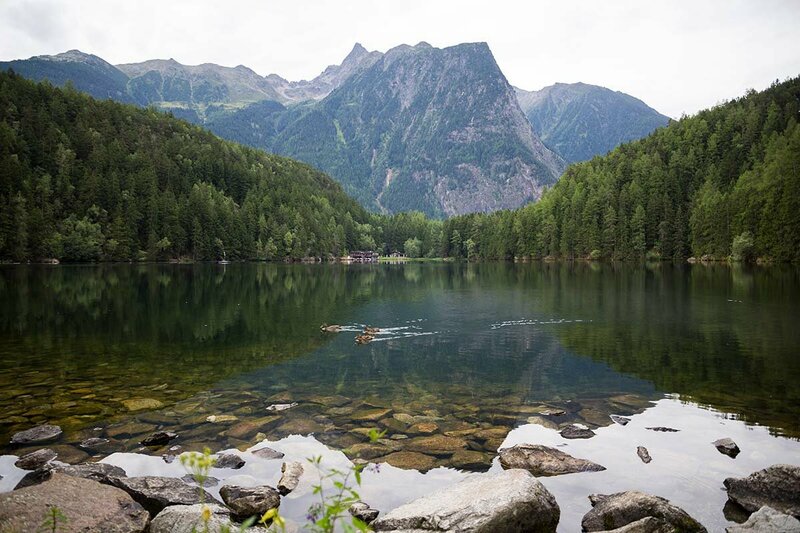 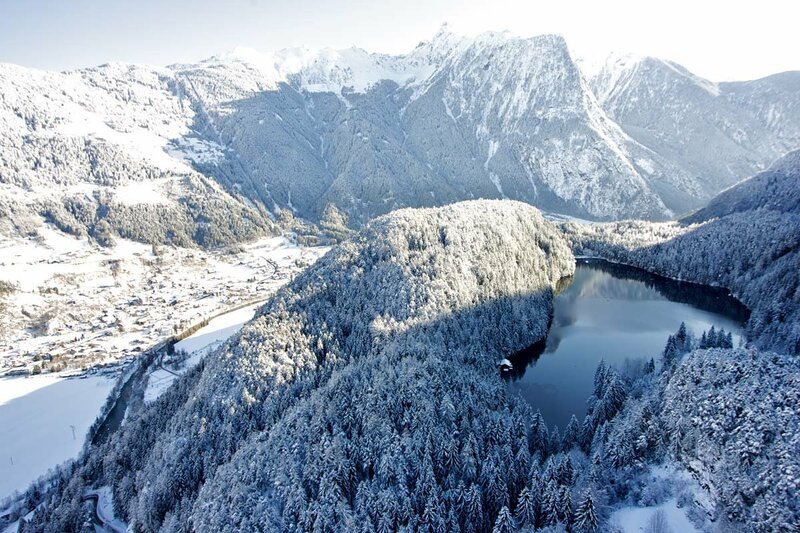 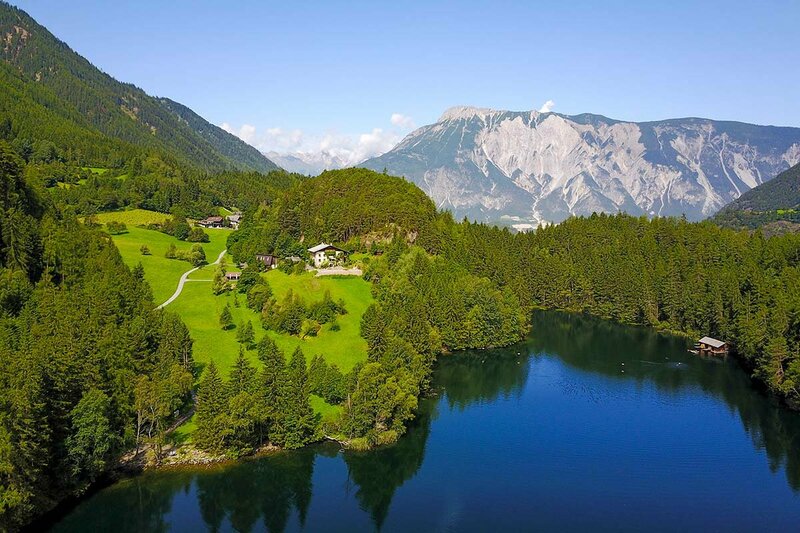 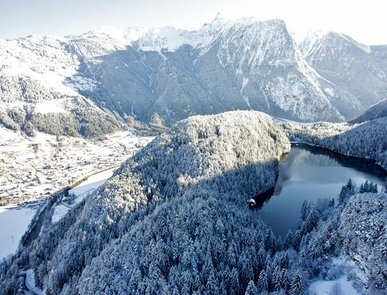 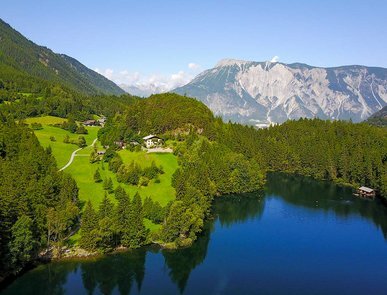 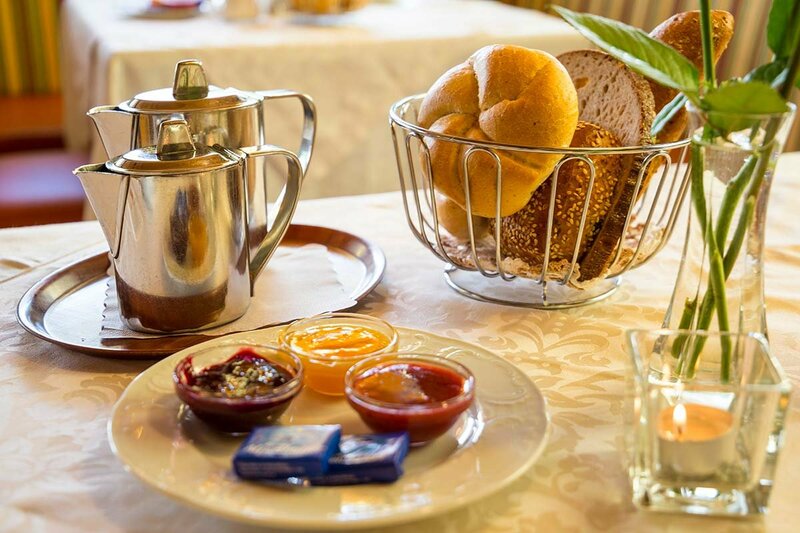 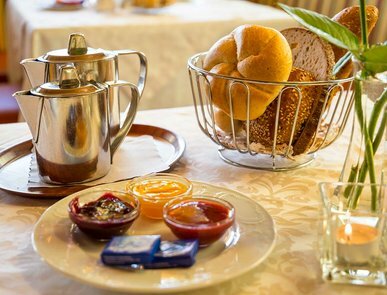 Endless adventures and mouth-watering culinary treats await you here at lake Piburger See in Oetz, Ötztal valley.